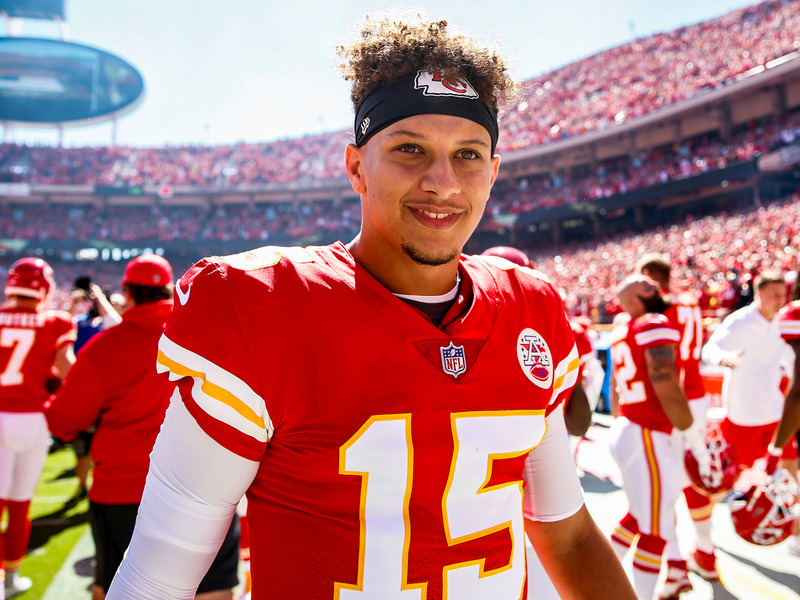 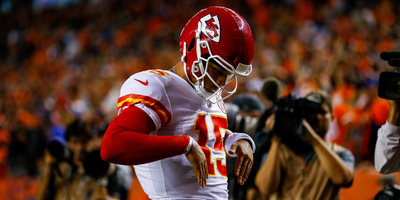 Justin Edmonds/Getty ImagesThe Rams and Chiefs are the only two undefeated teams remaining in the NFL, and stand atop our Power Rankings heading into Week 5. One-quarter of the way through the 2018 NFL season and things are shaping up for quite a year. 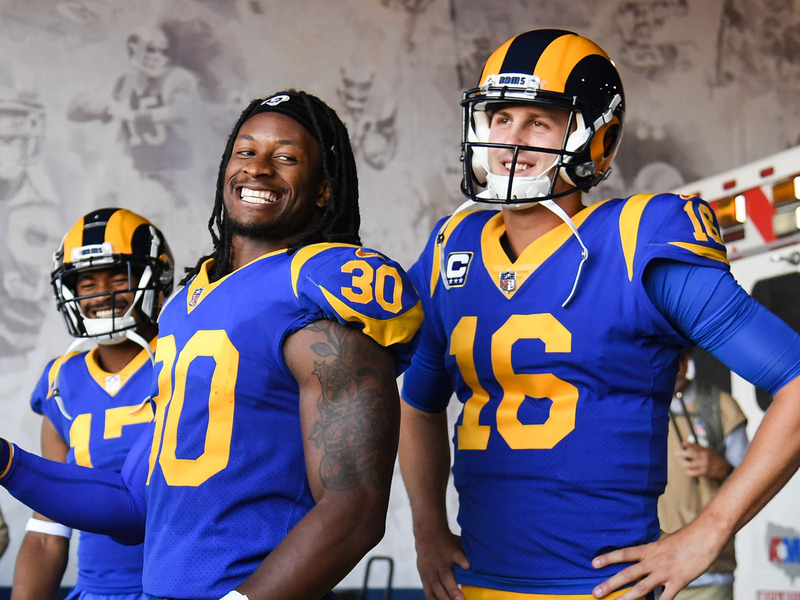 Each conference sports just one remaining undefeated powerhouse, with the Los Angeles Rams taking over the NFC and the Kansas City Chiefs atop the AFC. Below each of them is a muddle of unknowns, from rising newcomers to dynasties that might have their best days behind them, all still with plenty of time to rewrite their season if they can turn things around quickly. 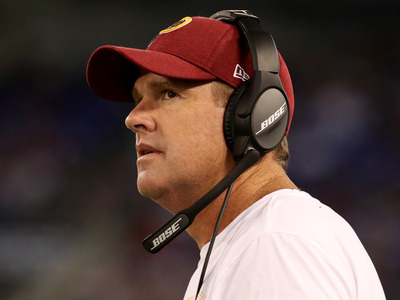 We might not know who will emerge as the other forces in the league this season, but we’ll give it our best guess. Take a look below at our Power Rankings heading into Week 5 of the NFL season to see where your team stands. 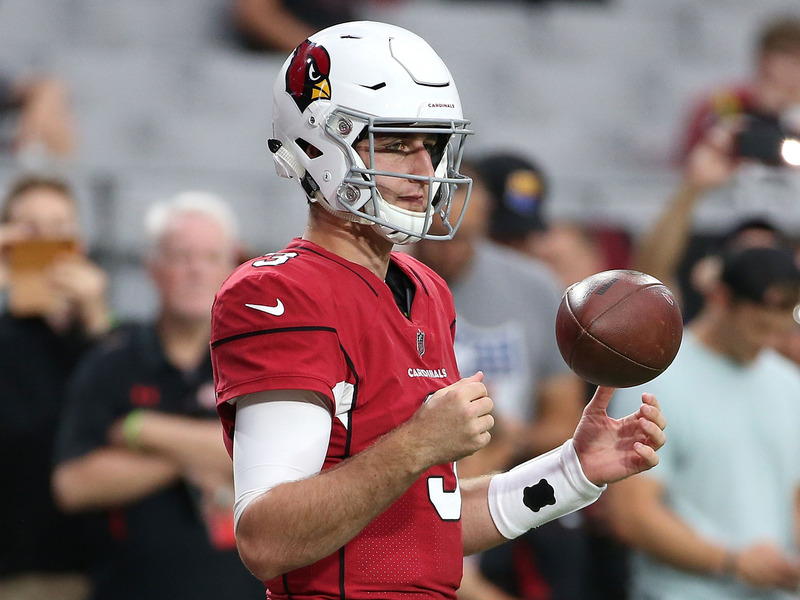 One thing to know: Josh Rosen couldn’t get a win in his first NFL start, but he certainly looked like an improvement for the Cardinals quarterback situation. 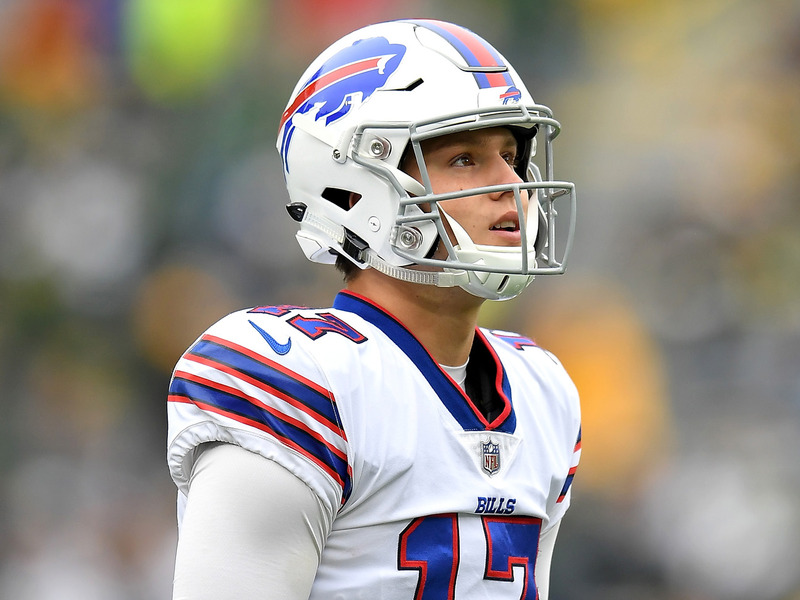 One thing to know: A week after storming Minnesota and beating the Vikings, the Bills crashed back to earth, as Josh Allen completed 48% of his passes and threw 2 interceptions. 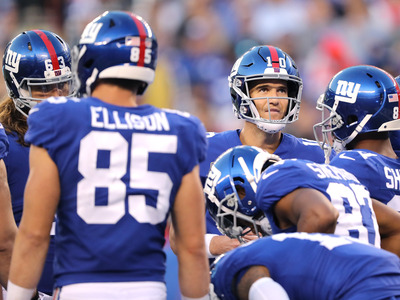 One thing to know: Eli Manning and the Giants offence is still searching for answers, and facing a Panthers team that’s coming off a bye week in Carolina is going to be a tough place to find them. 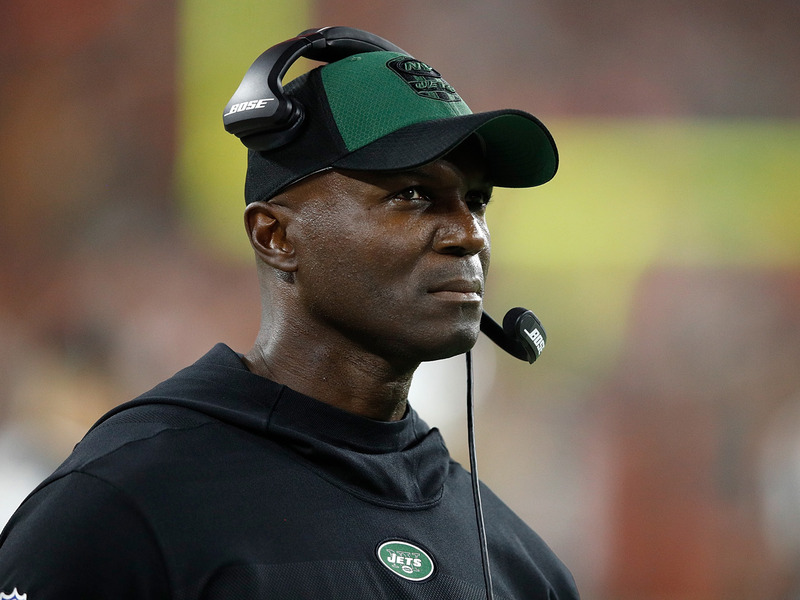 One thing to know: Head coach Todd Bowles caught some heat for not going for it on 4th down while the Jets trailed Jacksonville. 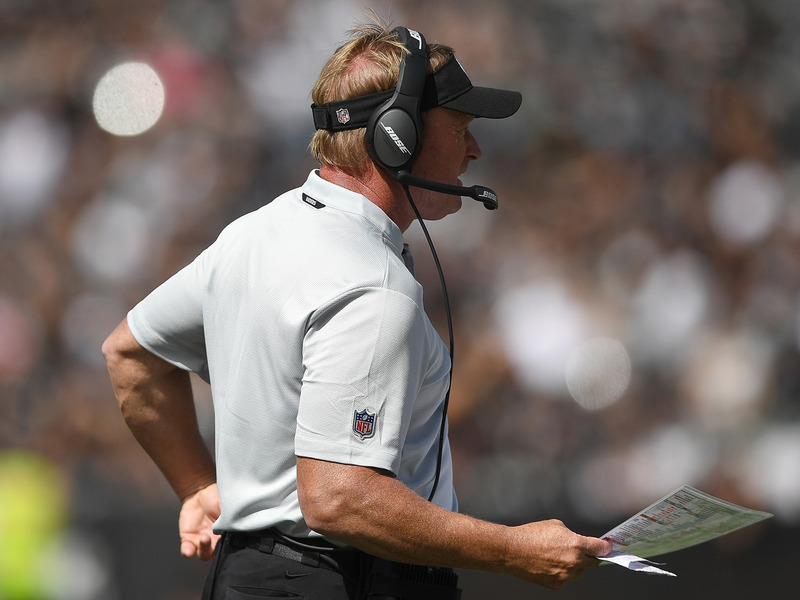 Perhaps the Jets don’t have total confidence in Sam Darnold just yet. One thing to know: Jon Gruden finally got his first win back as a head coach, but needed a bit of help and luck to do it. 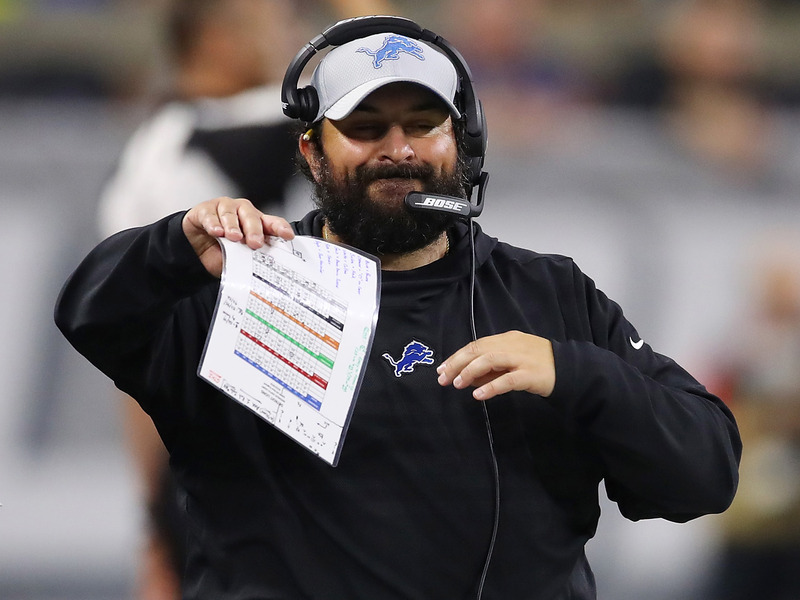 One thing to know: Defence is Matt Patricia’s calling card, but the Lions rank 24th in points allowed per game, and in Week 4, the Lions could not stop the Cowboys on a game-winning drive. 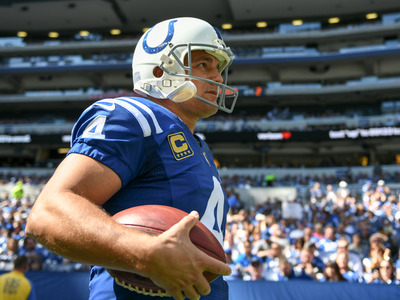 One thing to know: Adam Vinatieri made NFL history on Sunday, breaking the all-time field goal record held by Morten Anderson with his 566th kick through the uprights. 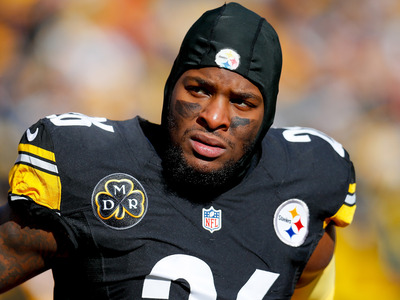 One thing to know: C.J. 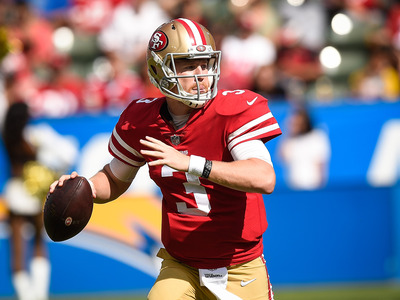 Beathard wasn’t flawless in Jimmy Garoppolo’s place, but he was solid, throwing for 298 yards on 23-of-27 passing, 2 touchdowns, and 2 interceptions. 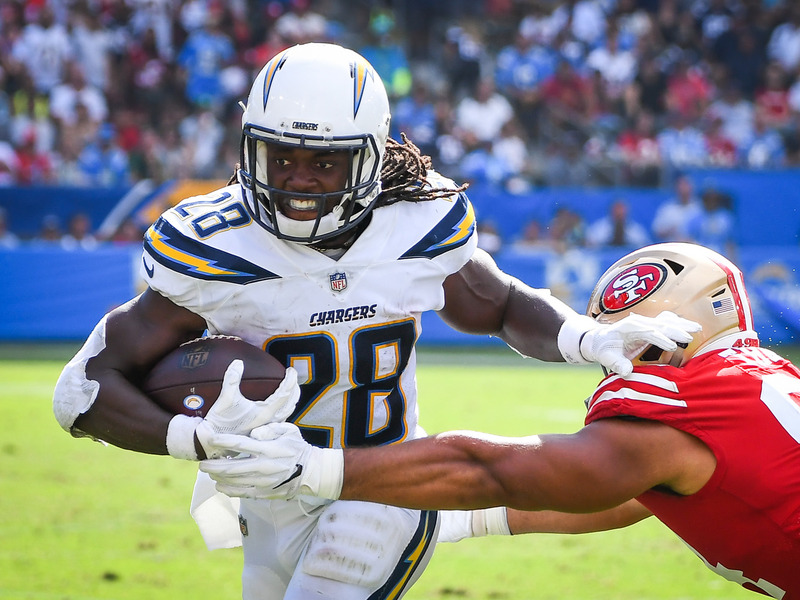 The 49ers had a chance to win it until Beathard threw a game-sealing pick. 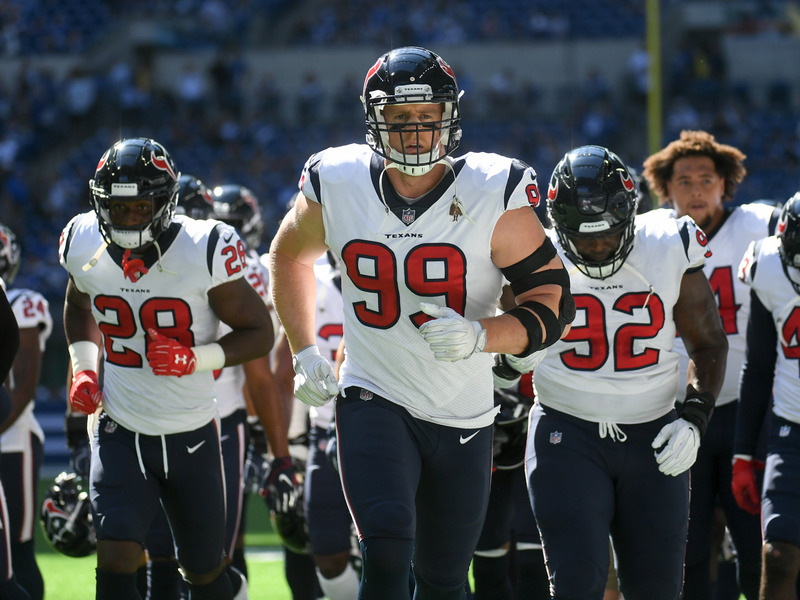 One thing to know: J.J. Watt is looking like his dominant self again, with five sacks in his past two games. 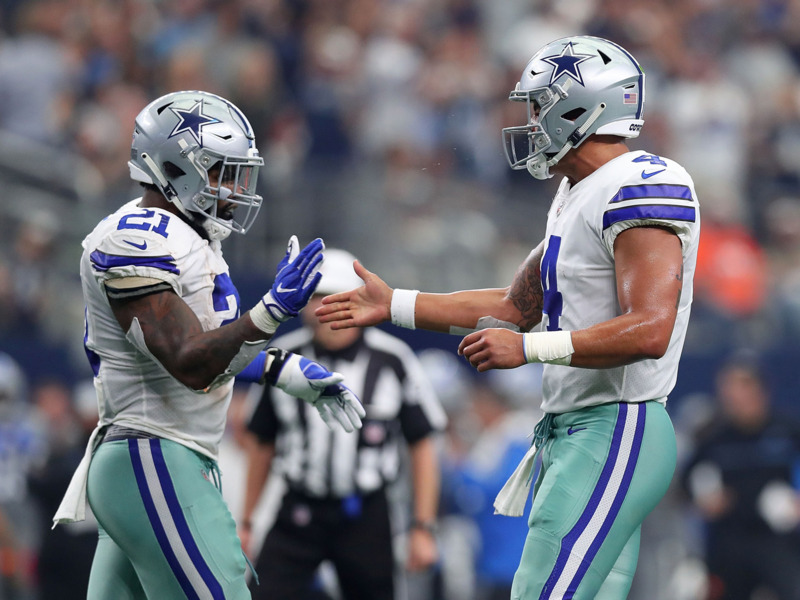 One thing to know: Dak Prescott broke 200 yards passing for the first time in five games, and Ezekiel Elliott totaled 29 touches to get the Cowboys a win. 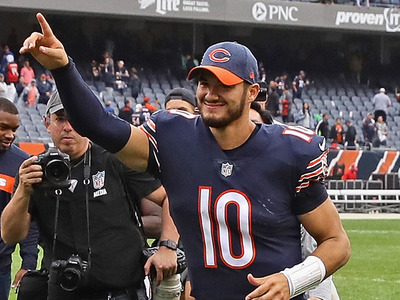 If this team has any chance to compete, those two have to lead the way. 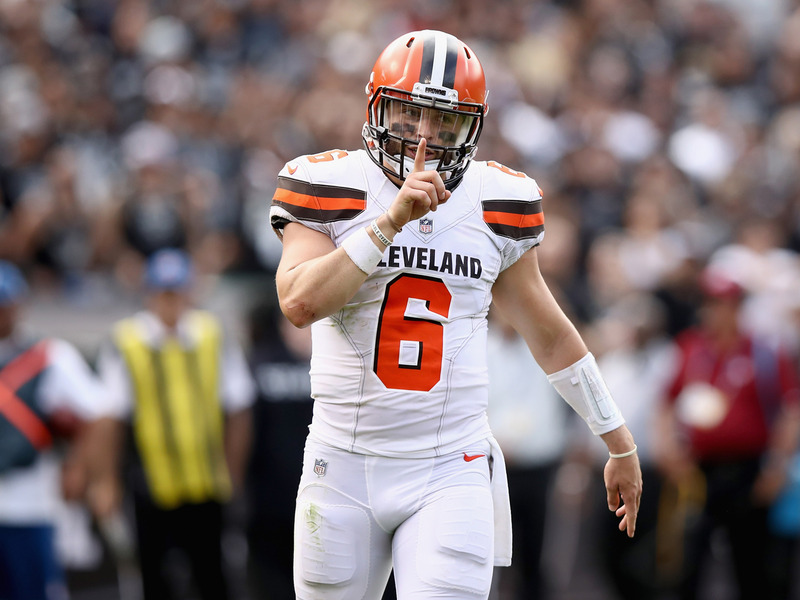 One thing to know: Baker Mayfield might not have gotten the win last weekend, but the Browns 42-point performance was still indicative of a new era for Cleveland. One thing to know: The Seahawks lost Earl Thomas to a broken leg in Week 4, and he had a departing message for the team. 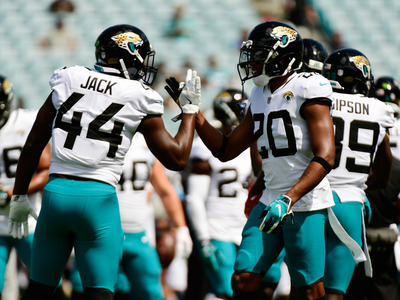 It’s a massive loss for in their secondary. 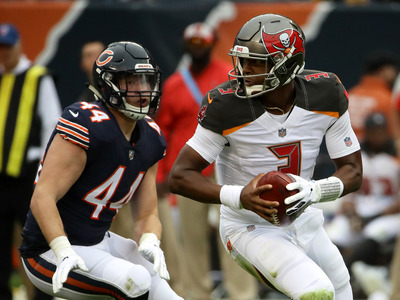 One thing to know: With FitzMagic over, it looks like it will be up to Jameis Winston to lead the Buccaneers the rest of the way. One thing to know:Le’Veon Bell is reportedly set to return after the Steelers’ Week 7 bye, but there is some speculation he may have a plan to continue protecting his body. 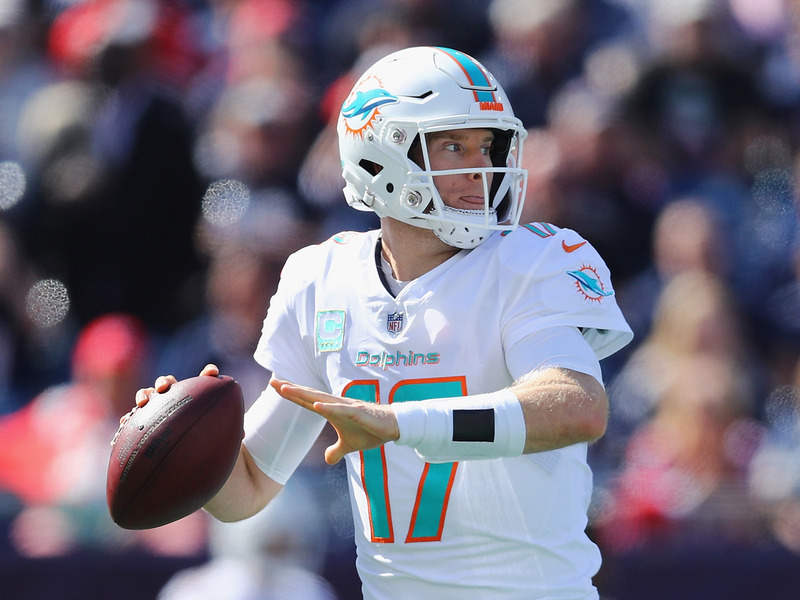 One thing to know: After a 3-0 start, the Dolphins now face two tough games against the Bengals and Bears to keep their place atop the AFC East. 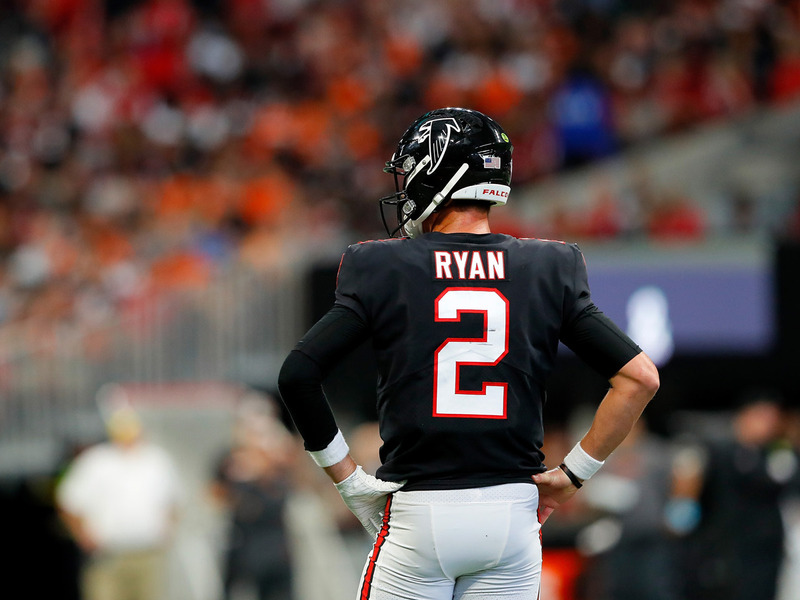 One thing to know: The Falcons have scored 73 combined points the last two weeks and still lost. 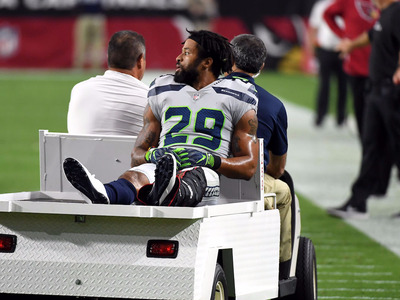 Injuries to their secondary are piling up. 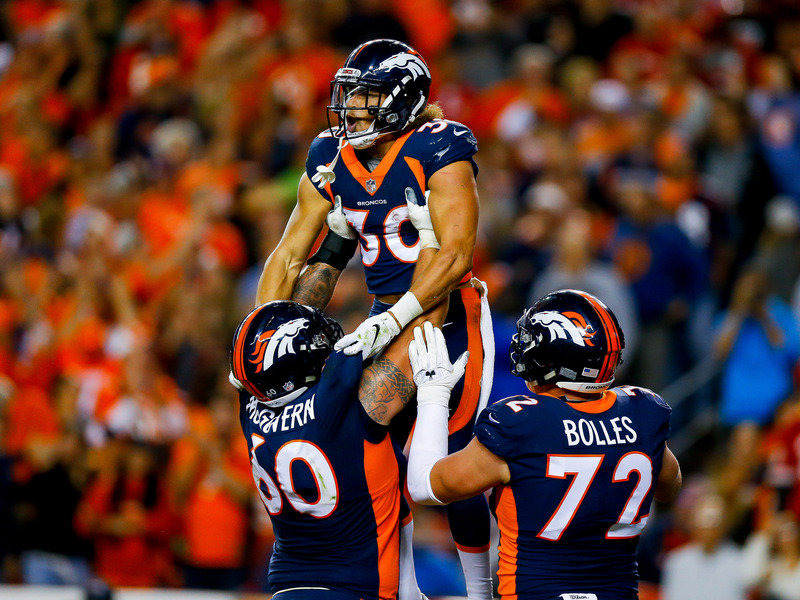 One thing to know: The Broncos came closer than any team yet to taking down the Kansas City Chiefs, but couldn’t close the deal. One thing to know: The Redskins will have their work cut out for them in Week 5 against Alvin Kamara, Mark Ingram, and the Saints. 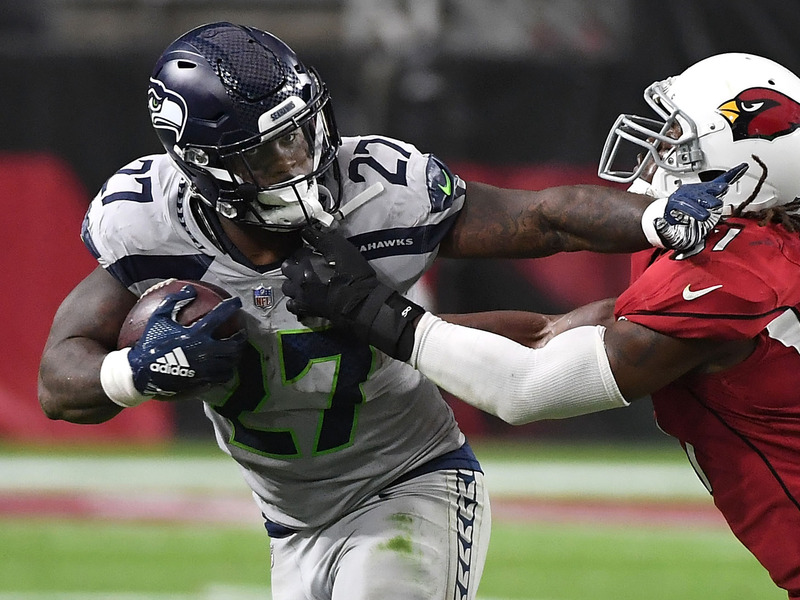 Washington ranks 23rd in rush defence, giving up an average of 4.5 yards per carry. 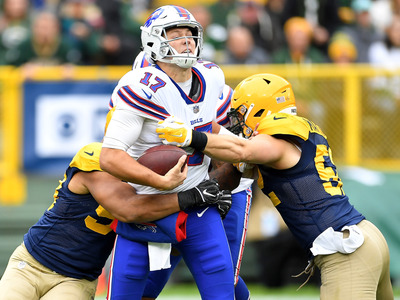 One thing to know: The Packers defence showed up in a big way at home on Sunday, shutting out the Bills offence and allowing Buffalo to convert just three of 16 third-down opportunities. One thing to know: Melvin Gordon has been work-horse back for the Chargers during his career, but this year, he’s been much more efficient, averaging 5.1 yards per carry and not fumbling so far. 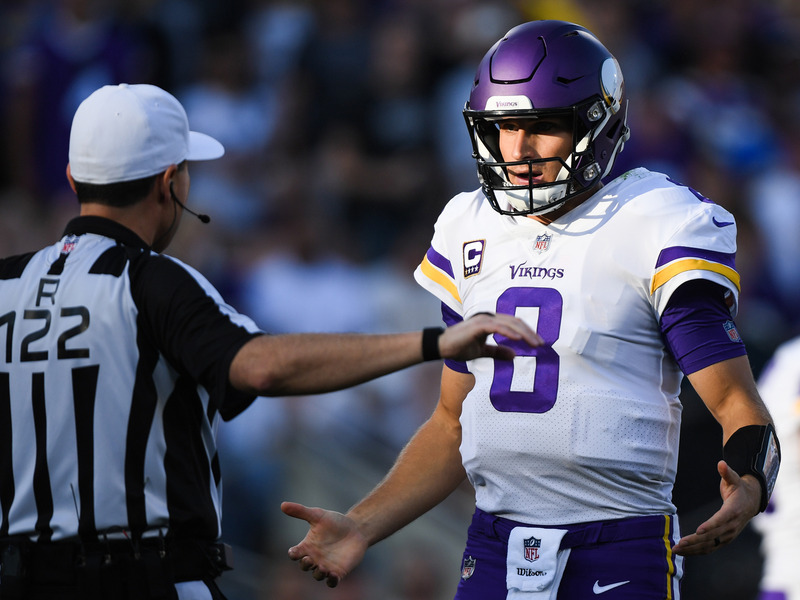 One thing to know: Kirk Cousins’ start in Minnesota hasn’t gotten off to a dream start, and this week, the Vikings have to revisit the sight of their devastating loss in the NFC Championship last season. One thing to know: Cincinnati suffered a tough loss in Week 4 as tight end Tyler Eifert, who was finally hitting his stride, left with a gruesome leg injury. 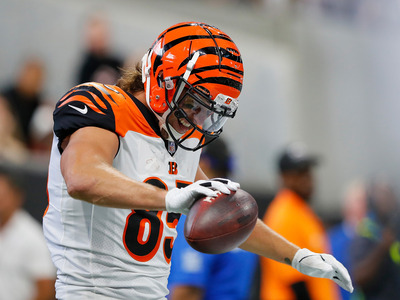 Eifert has managed just 14 games the last three years because of injuries. 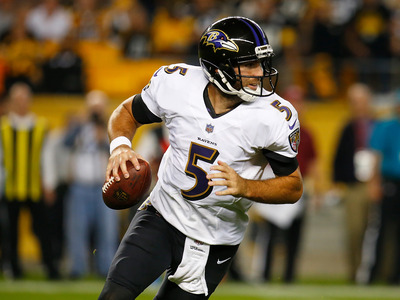 One thing to know: Since 2008, the Ravens are an impressive 18-2 against the Browns – can they keep the streak going against what looks like a rejuvenated Cleveland team? 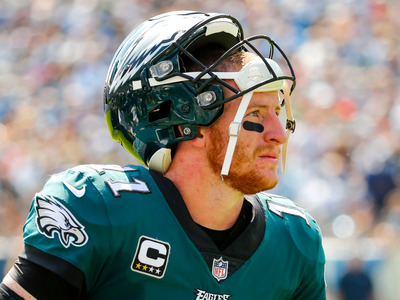 One thing to know: When is it time to grow concerned with Philly? They have been marred by injuries this year, but they haven’t shown much offensive spark since Carson Wentz’s return and the defence seems to have lost some of its lustre. 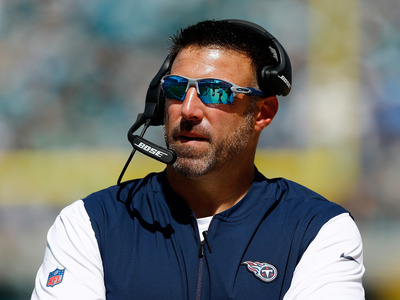 One thing to know: The Titans have now beaten two of the final four surviving teams from the 2017 postseason in successive weeks, taking down the Eagles and Jaguars back-to-back. One thing to know: A week after raising serious concerns about his ability, Mitch Trubisky rebounded with a six-touchdown, nearly flawless performance against the Bucs. 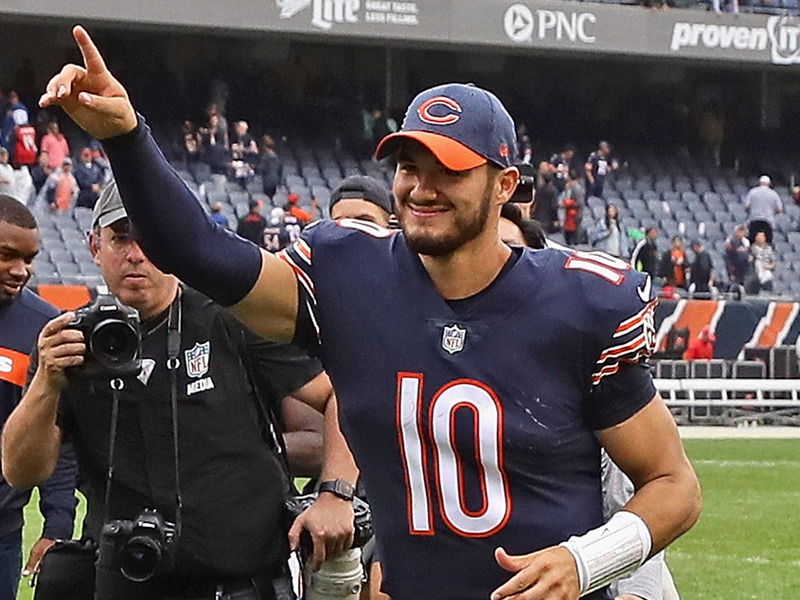 It’s not the toughest defence to pick apart, but perhaps it will turn things around for Trubisky. 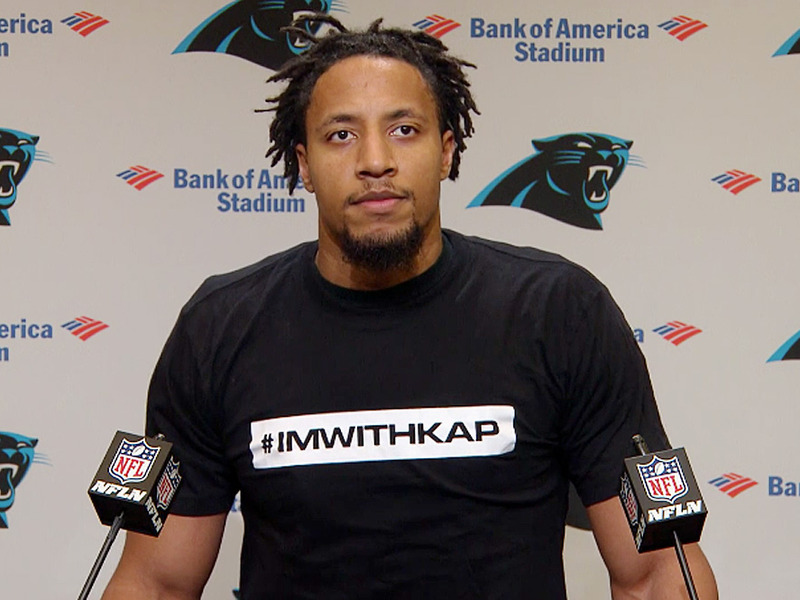 One thing to know: Bringing in free agent safety Eric Reid should help bolster the Panthers secondary as they make a push to win an NFC South division that’s loaded with talent. 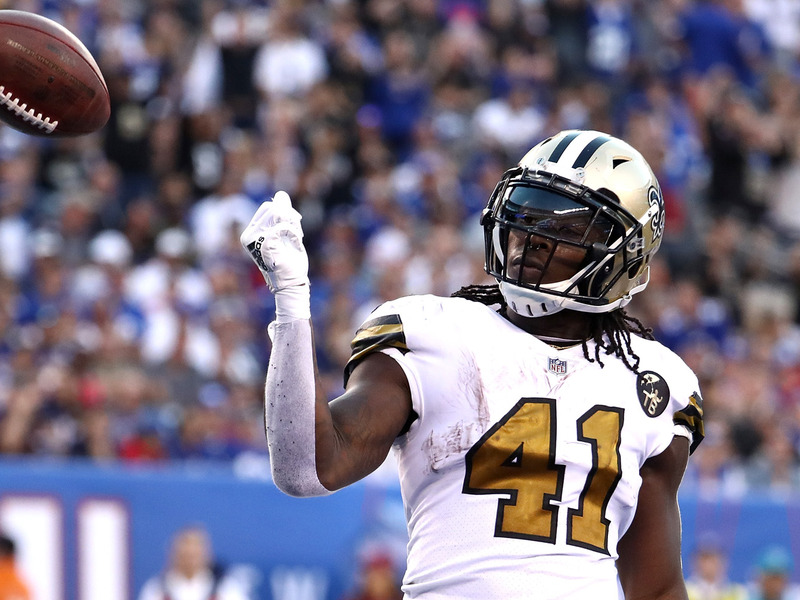 One thing to know: This week, the Saints welcome back Mark Ingram, who last year formed a deadly rushing combo with Alvin Kamara. Not that Kamara hasn’t done well by himself – he has 611 yards from scrimmage and 6 touchdowns on the year. 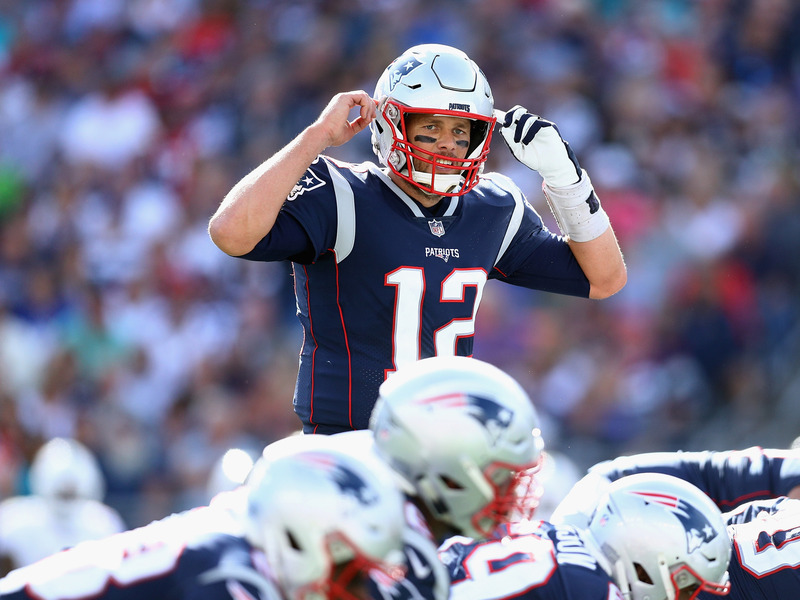 One thing to know: With Julian Edelman set to rejoin the Patriots this week, expect their bounce back to continue after an underwhelming start to the season. One thing to know: Week 5 will be a good test for the stingy Jaguars defence, as they will go up against the red-hot Chiefs and Patrick Mahomes. One thing to know: Patrick Mahomes can’t stop making plays as the Chiefs remain one of just two undefeated teams in the NFL. 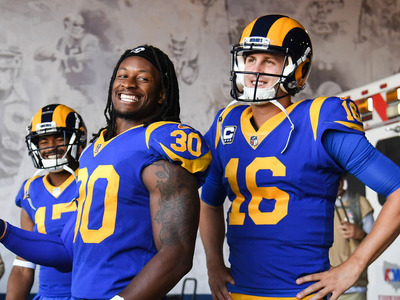 One thing to know: Jared Goff is averaging 10.5 yards per pass attempt and every Rams player with more than 10 catches is averaging double-digits yards per catch. Is there a defence out there that can slow down this team? 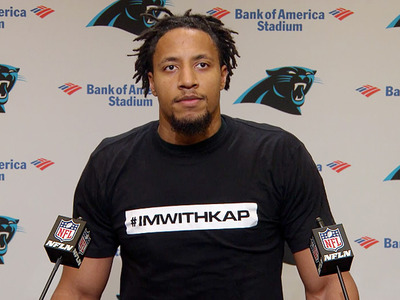 We’re sceptical.